This was a great movie with lots of memorable scenes. Some which still stand out in my mind today. The writing was exceptional as well. Each character played their role and this movie was good enough to actually have a sequel to it. 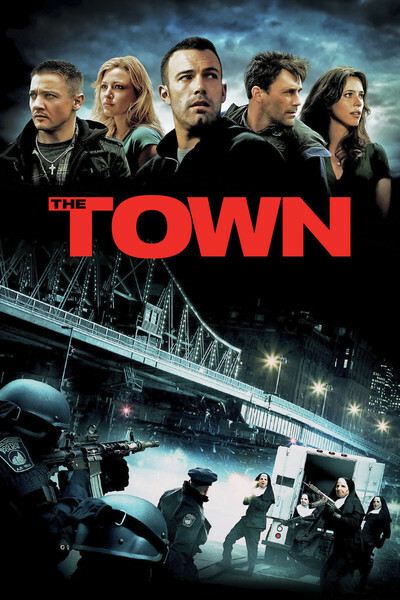 The Town Movie directed by Ben Affleck.